In May of 1992, the Hebrew Academy of Long Beach acquired the magnificent campus of the former Lawrence Country Day School in Hewlett Bay Park. In response to the need for continued quality education for its own graduates, as well as students throughout Nassau, Queens, Brooklyn and the Jewish community at large, HALB created the Yeshiva High School for Girls at Hewlett Bay Park, dedicated in 1994 as the Stella K. Abraham High School. 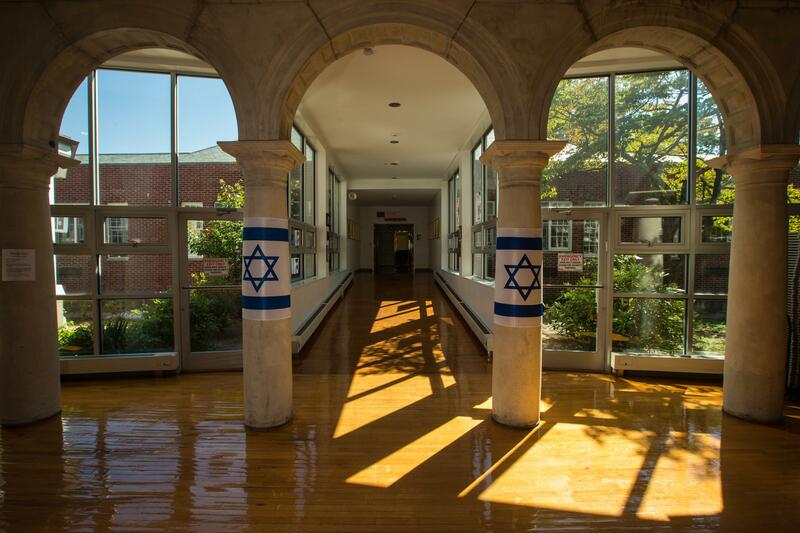 A full four year high school accredited by the N.Y. State Board of Regents and the Middle States Association of Colleges and Schools, the Stella K. Abraham High School provides academic excellence in both Limudei Kodesh and General Studies, and seeks to inculcate its students with a love for and commitment to Am Yisrael, Torat Yisrael and Medinat Yisrael in consonance with the HALB tradition.